Wolf’s Head Wines are known for their fruit-forward style with characteristics of California ripeness, judicious use of French oak, low-acid and soft, velvety tannins. It all started with a crazy idea amongst a group of oenophile friends to start a winery in California. That crazy idea became reality with the purchase in late 2012 of 120 acres of unplanted land in Napa. The Wolf’s Head name came about when we realized that the perimeter of our land was shaped like a wolf’s head! Our vision with the Wolf’s Head family of wines is to produce something exceptional yet at a price point that anyone can afford. 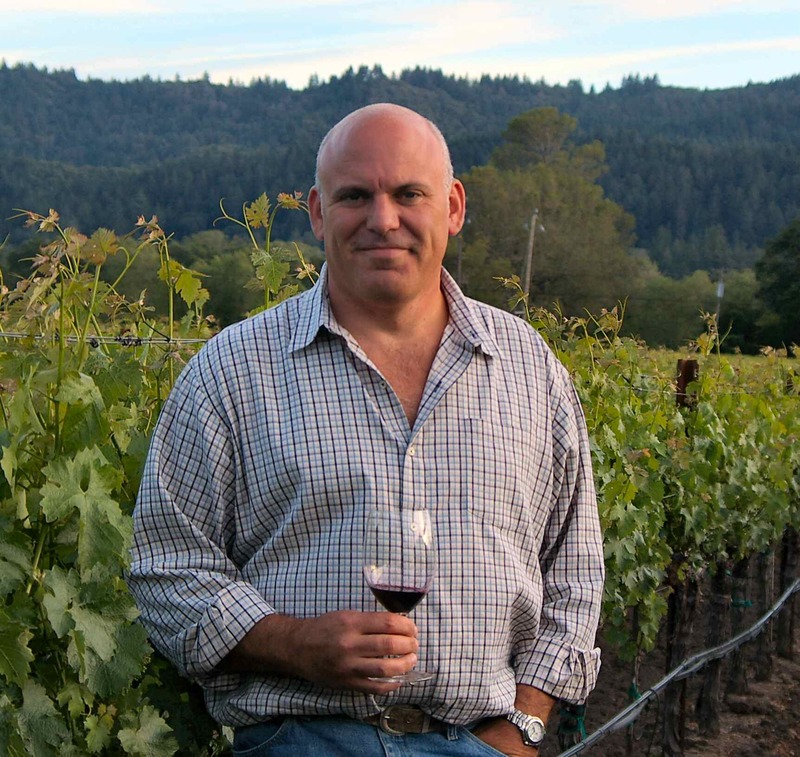 With the help of our winemaking partner-in-wine, Cameron Woodbridge (formerly of Hundred Acre, brother of winemaker Jayson Woodbridge and the creator of the renowned Stormy Weather Napa Valley Cabernet). Cameron has sourced fruit from Napa Valley to make each of our Wolf’s Head Cabernet Sauvignon vintages as well as 2012 Haymaker Napa Valley Cabernet. Cameron has also applied his style of winemaking to our wines from Paso Robles. Currently the Wolf’s Head family includes our flagship Wolf’s Head Napa Valley Cabernet Sauvignons. There is also Wolf’s Head Iberia, a spicy dense wine created from a field blend of Spanish and Portuguese varietals in the Paso Robles area. Haymaker, a Cabernet Sauvignon that is all dark fruit and spice from the Calistoga AVA, aged for 36 months in French Oak. We also have two fortified red wines, Wolf’s Head Iberian Ruby which is also a blend of Spanish and Portuguese varietals, and Wolf’s Head Apennine Ruby, a delicious one-off special blend of Italian varietals, from 2014. Although he was born in Ontario, Cameron Woodbridge has always had an affinity for the West Coast. After 25 years in Victoria, Cameron moved to California to be closer to his family. His brother, Jayson, had already set off on his own winemaking journey and Cameron was eager to join him. Cameron remembers falling in love with wine in the 90’s, and of course Cabernet Sauvignon from Napa Valley was the object of his adoration and in 2004 joined his brother “just for one harvest”. Needless to say, that “one harvest” has extended to many more…Cameron was hooked. His winemaking adventures have taken him to Australia, Argentina, and back to the Napa Valley, where he began working at Hundred Acre. In 2006, Cameron decided to start his own winemaking venture with a purchase of 7 tons of fruit from Jericho Canyon. This was the birth of his renowned Stormy Weather brand. Today, Cameron lives in Victoria with his family Since 2012, he has been the winemaker for Haymaker and Wolf’s Head. Check out Cameron’s other wines! Be the first to hear about new releases and events.